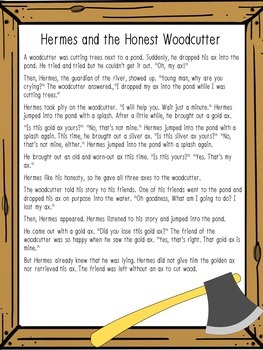 A great lesson on Integrity for K-2. 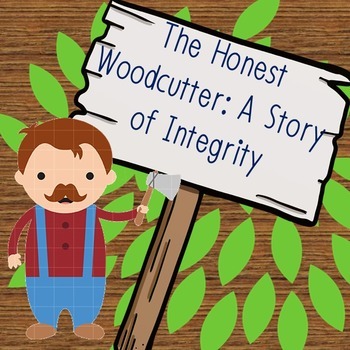 Includes the Aesop's Fable "Honest Woodcutter" retold in kid-friendly language. 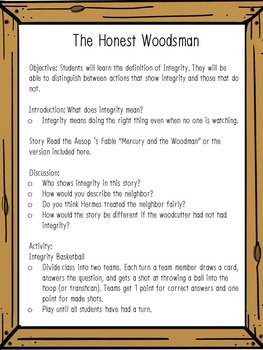 Play Integrity Basketball to practice the skill even further. Fun and engaging! Your kids will love it.